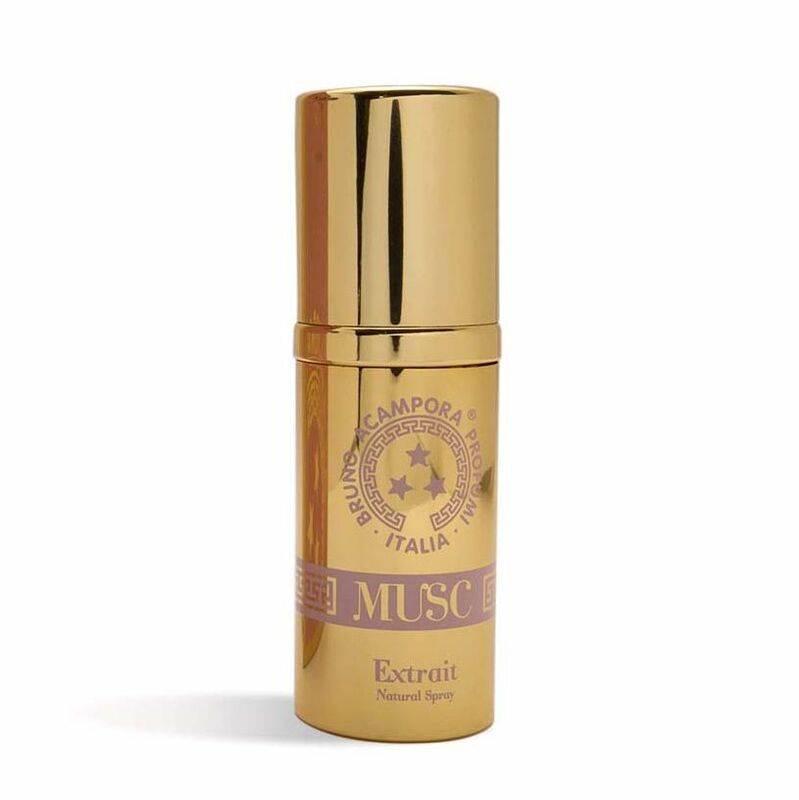 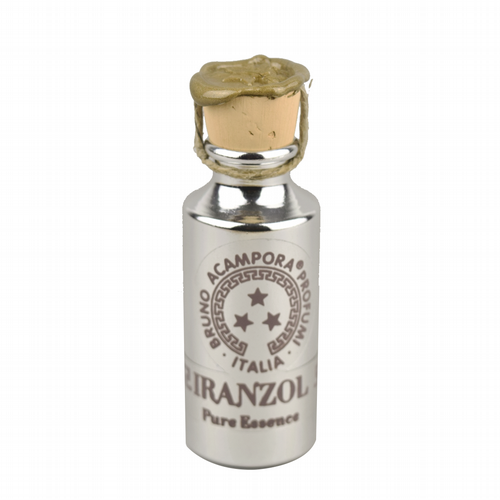 Widely considered to be one of the finest musk scents ever created, Musc from Bruno Acampora is timeless, long lasting, and deserving of its many accolades. 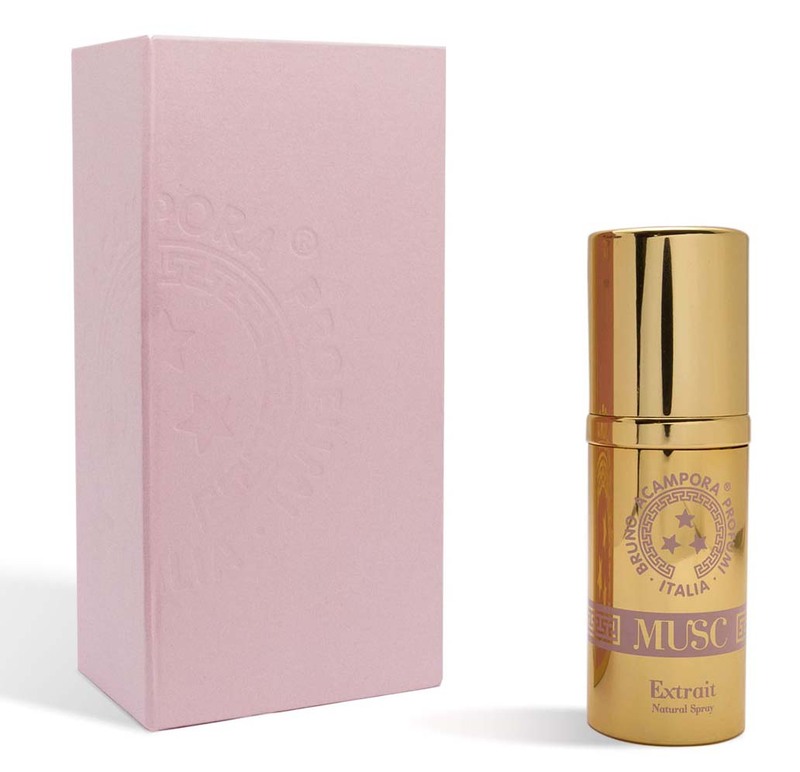 Rich and creamy, with a dark animalic character that conjures images of intimacy and elegance, Musc presents an incredibly complex and nuanced imagining of the musk genre thanks to the exceptional quality of the ingredients used its construction. 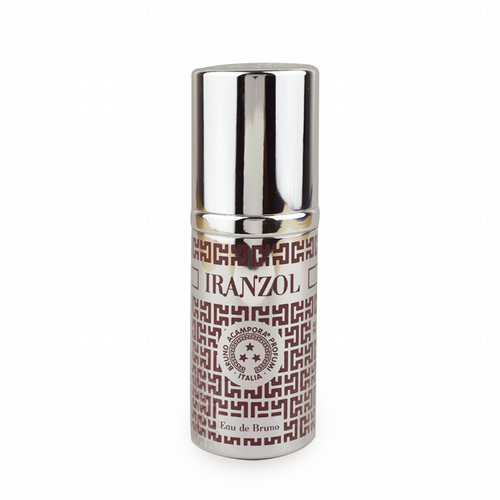 Muted through the use of subtle yet sweet notes of jasmine, vanilla and amber, this is one of the finest scents in our colection here at Roullier White.